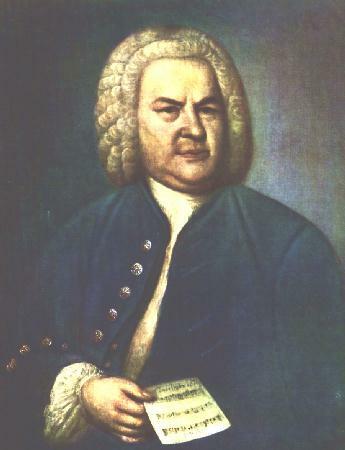 The Family name of Johann Sebastian Bach translates from German to mean “Brook.” Beethoven said of Johann Sebastian Bach, not a brook but an ocean! Take a moment to begin your Holy Week pilgrimage and remember the birthday of this great master on Monday 26 March at 7:00 p.m. when a special program of his works will be played on the Bicentennial Organ in Grace Church. The Date of Bach’s Birthday depends on the calendar you follow, Julian or Gregorian. His birthday falls either on the 21st or 31st so we are right in the middle! The program is free and open to all. It will last approximately an hour. Help feed the needy of our city by bringing a dry good to place in the food donation basket as you enter the church. Note: This program is replacing the one originally scheduled for this evening.